Looking to buy a mobile home park, mobile home community, manufactured home community, multi family housing? 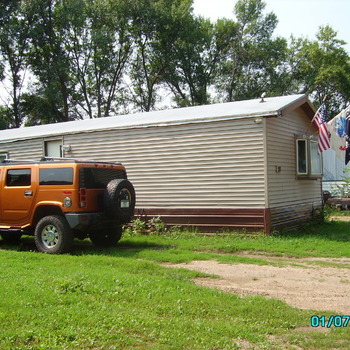 MobileHomeParkStore.com has 1 mobile home parks near Redwood Falls. 32 Lot Mobile Home Park listed for sale for only $7031 per pad. Current lot rent is $195 per month and this includes city water and sewer charges even though the homes have water meters ready for use.